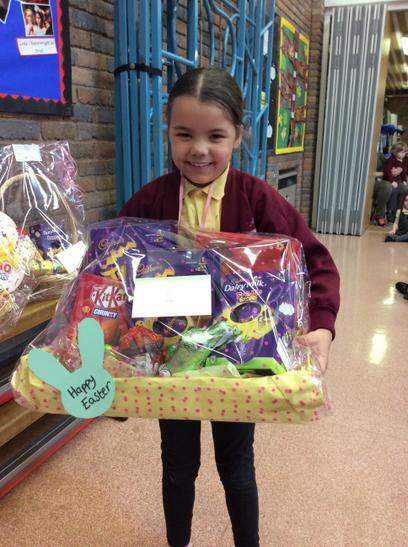 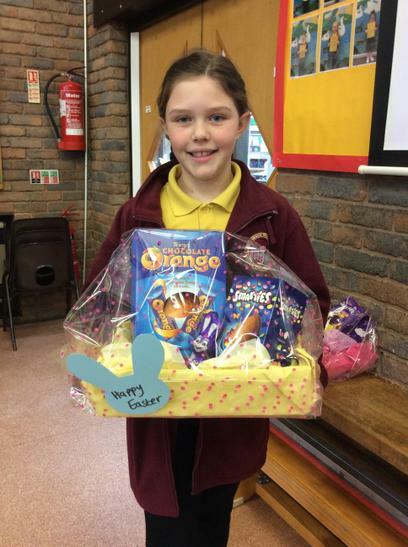 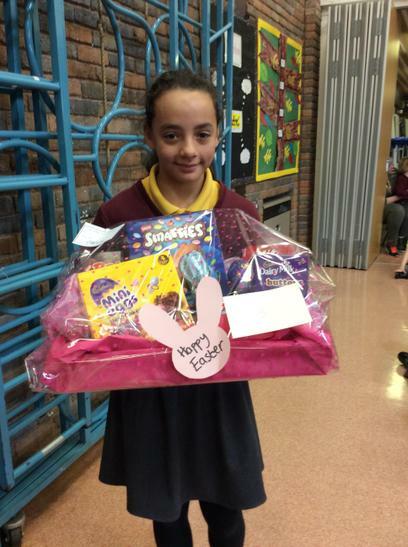 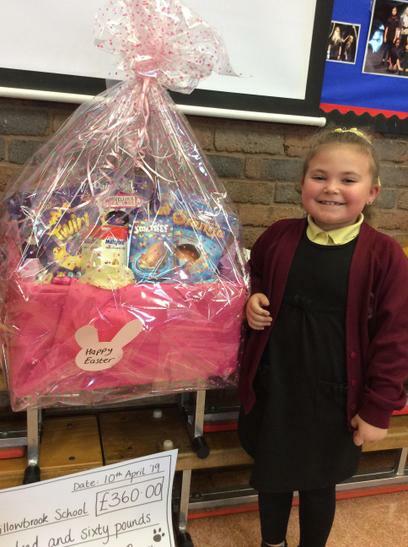 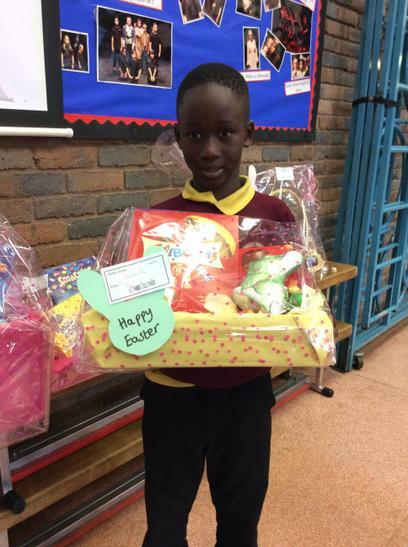 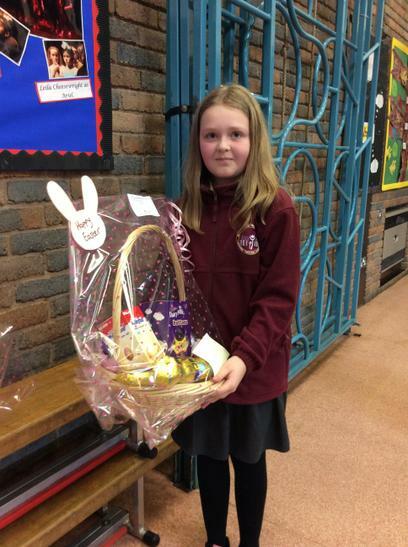 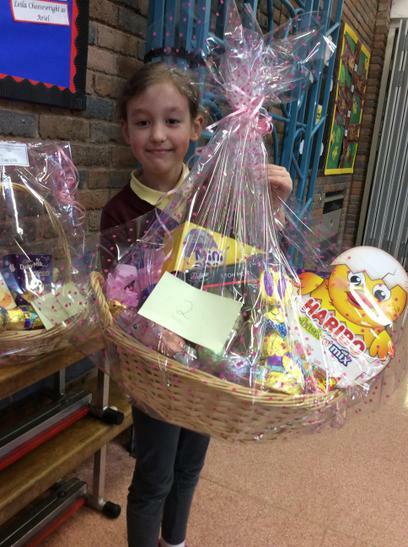 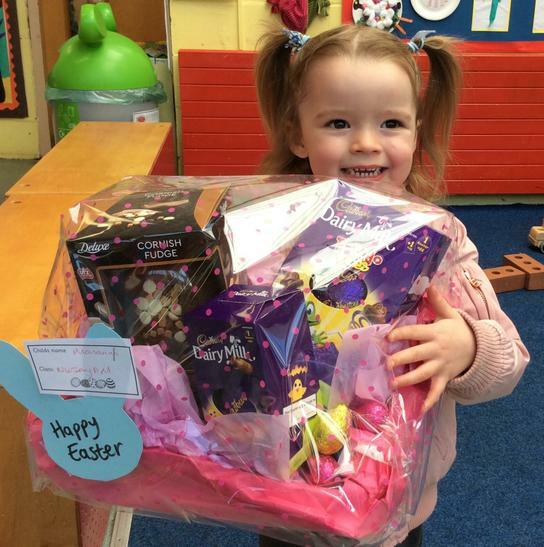 Well done to the pupils here for being raffle winners for our Easter egg competition! 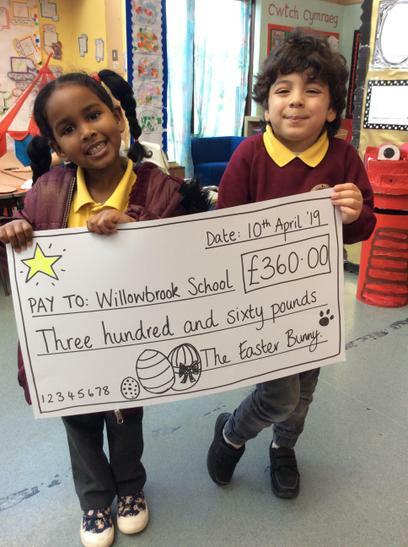 We raised a fantastic £360 which will go towards buying a new mud kitchen for our Nursery and Reception children! 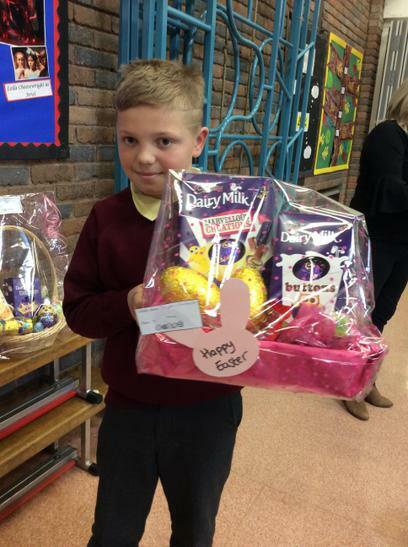 Thanks to your parents for your great support.